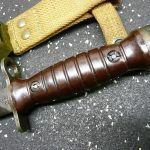 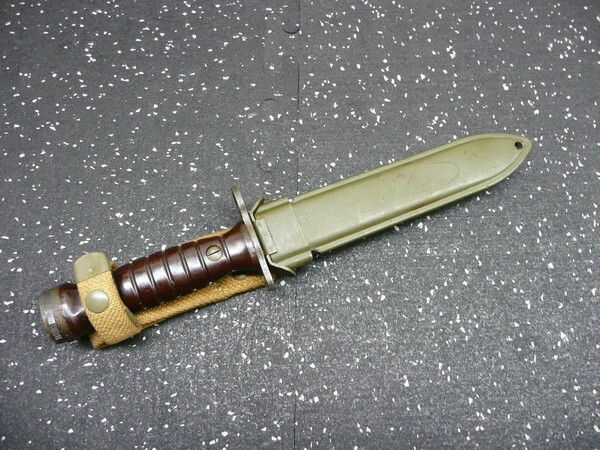 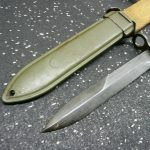 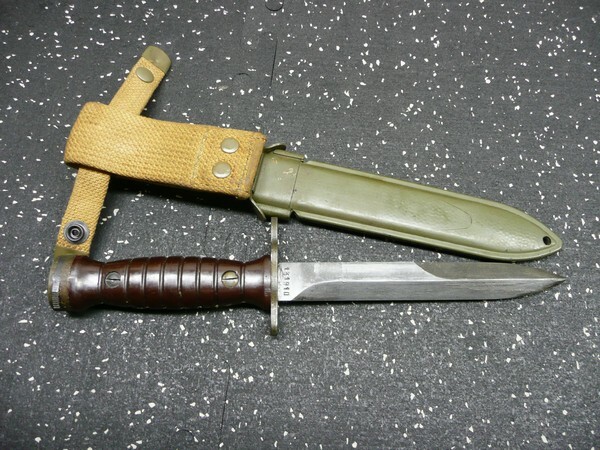 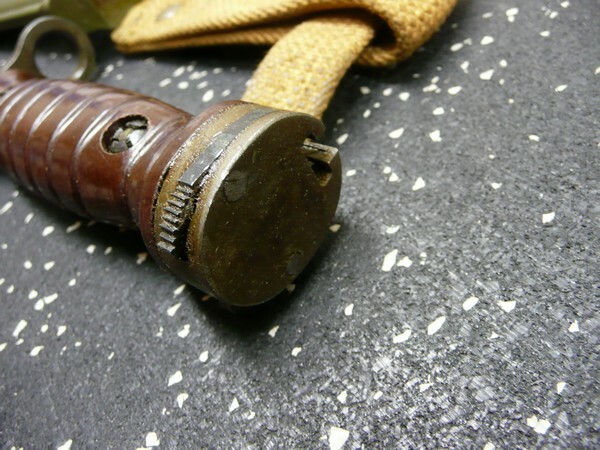 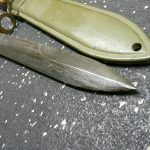 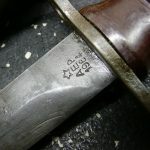 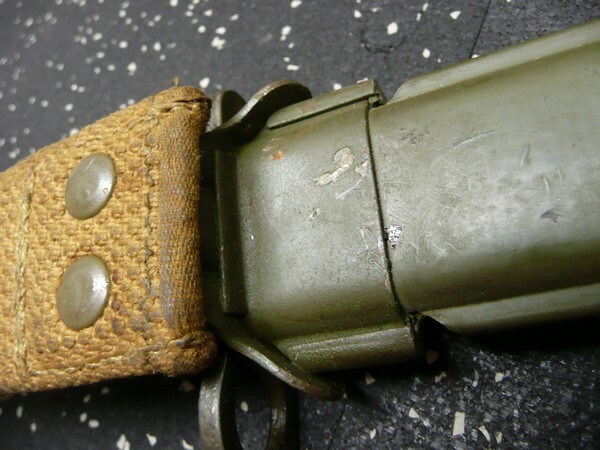 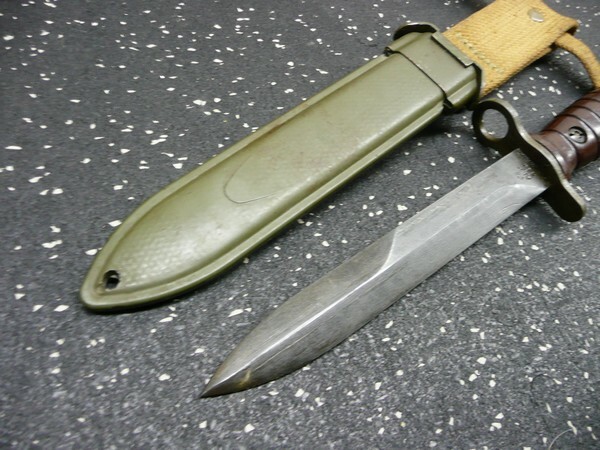 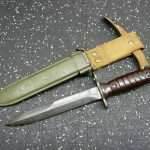 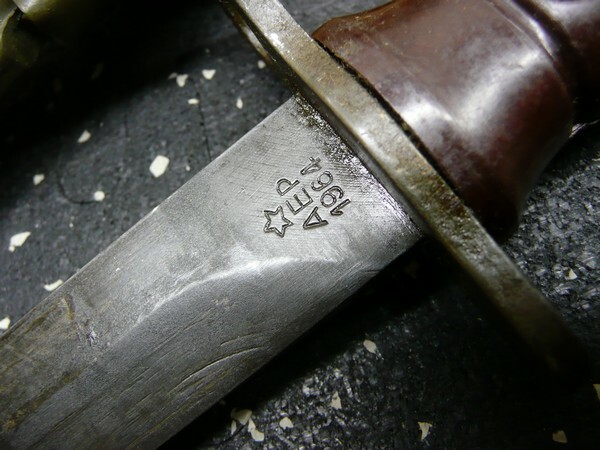 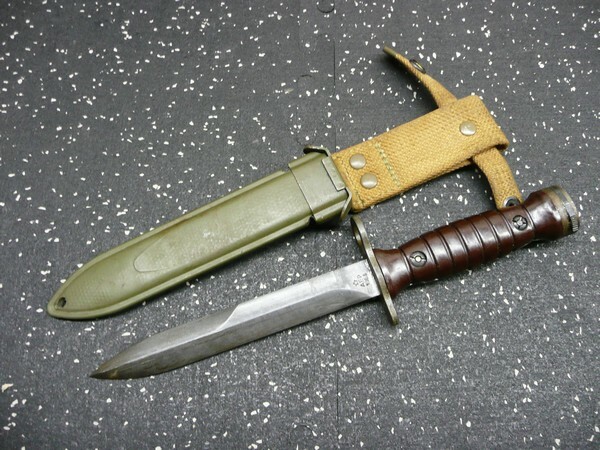 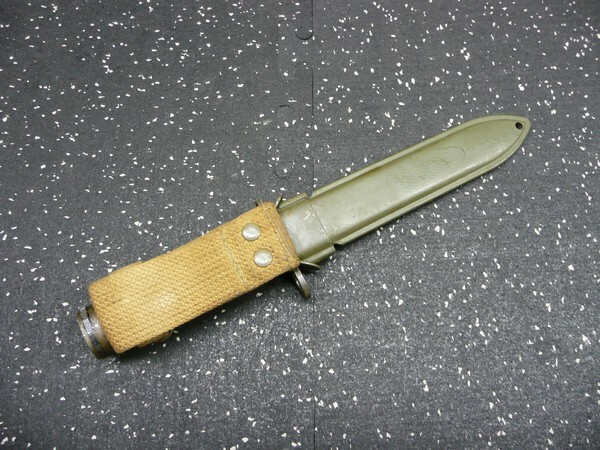 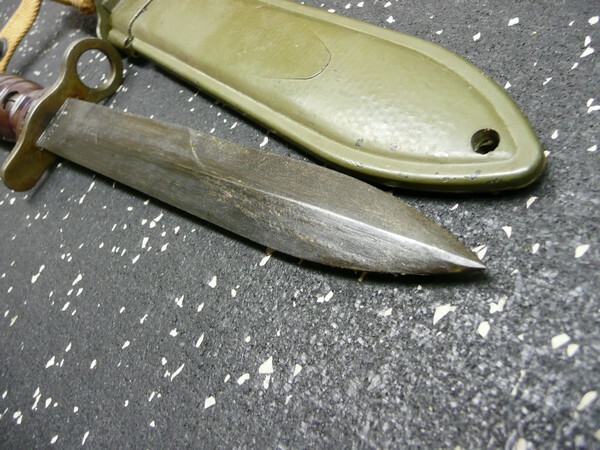 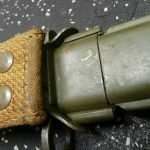 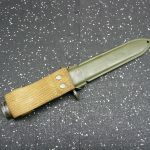 Italian M1 Carbine Bayonet & Scabbard. 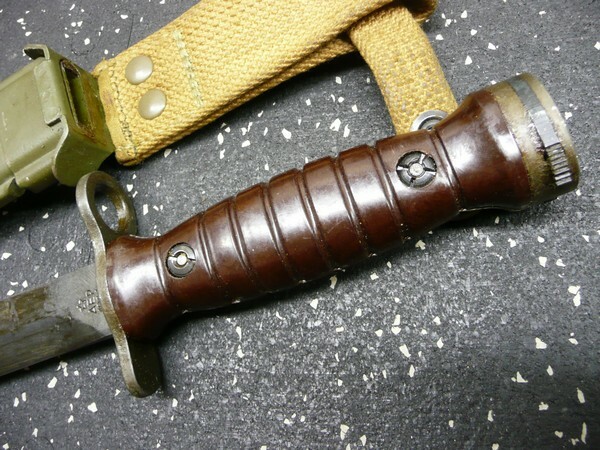 Surplus in VG+ Condition. 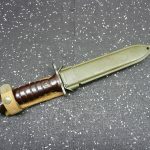 Available here at a discount until we move it to another venue or sell it retail. 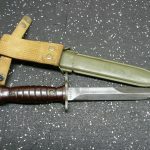 Item is subject to early end as long as no bid has been placed. 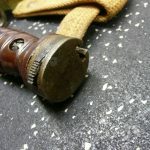 Bit early to lock it in.